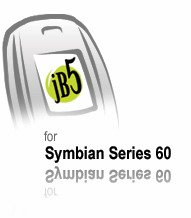 Download Section: Web browsers of Category: Symbian s60v2 softwares - VatikaG free downloads portal. 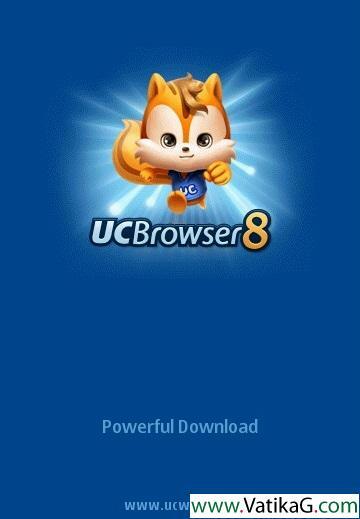 Description : Download ultra fast browser mobile web browser. 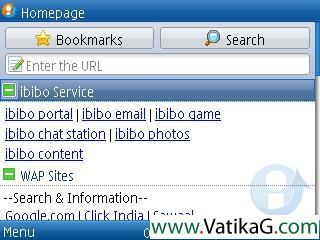 Description : Download ibibo ibrowser v2 for s60v2 mobile phones. 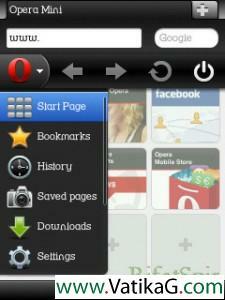 Description : Download opera mini 6.5 for s60v2 mobile phones. 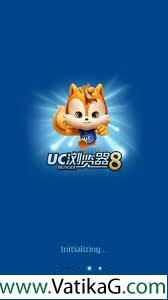 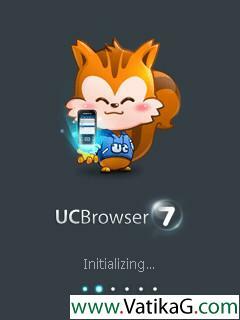 Description : Download official ucweb ultra fast version.